"Neon Butterflies" - a stylish Live Wallpaper with bright colors and beautiful animation. Enjoy how around you fly multi-colored neon butterflies against set of abstract backgrounds, and beautiful neon flower glow mystically. Excellent graphics, lots of abstract HD backgrounds, a wide variety of effects will create a unique look for your device. 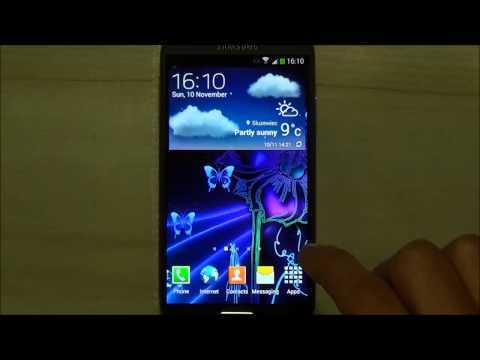 This live wallpaper will look great on the screen of your Android smartphone or tablet.